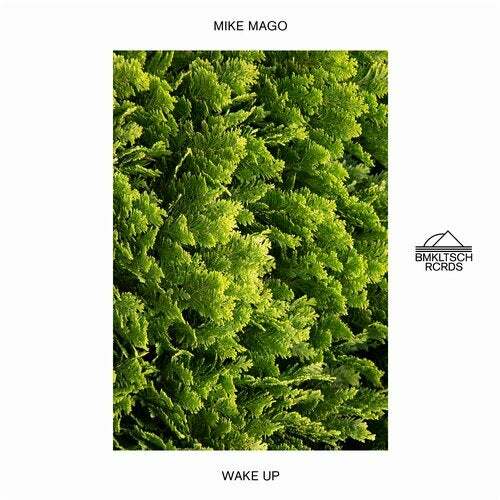 Head honcho and plant lover Mike Mago is back with another signature track. Groovy and catchy are both words that overall apply best to Mike's productions. And same goes for Wake Up: a funky piano based house track that will bring a smile to your face!